Narrow Gauge has been performing at Colorado weddings and events since 2001 and plays a wide variety of great dance songs from Alan Jackson to ZZ Top, AC/DC to Zac Brown and everything in between! Let us help you celebrate your Colorado Wedding! We perform in Denver, Colorado Springs, Longmont, Fort Collins, and anywhere else in Colorado, Wyoming, New Mexico, Nebraska, South Dakota and beyond. Narrow Gauge, a Denver based Country band, has been performing at weddings and events in Colorado since 2001 and plays a wide variety of great dance songs from Alan Jackson to ZZ Top, AC/DC to Zac Brown and everything in between! Whether it is performing for the President of the United States and his family or the owner of The NHL Columbus Blue Jackets, an intimate wedding, corporate event, fundraiser or a private party, on national TV or at Mile High Stadium, Narrow Gauge has the experience and talent it takes to make your event spectacular! 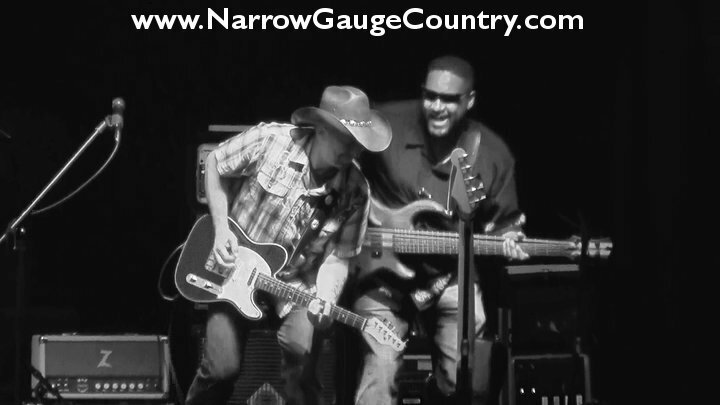 Narrow Gauge is the premier country rock dance band in Denver Colorado and Wyoming and we travel throughout both states. Whether your Colorado Wedding or event is in Denver, Colorado Springs, Fort Collins, Longmont, Vail or any of the mountain resorts, Narrow Gauge can perform for your party. We also travel to New Mexico, Nebraska, South Dakota, and Texas. We have performed over 500 events in the last 12 years: hundreds of weddings, festivals, corporate parties, Rodeo’s, County Fairs and more. Whether your Colorado wedding is in Denver or somewhere else in Colorado, Wyoming, New Mexico, Nebraska or beyond, Narrow Gauge can provide the entertainment.